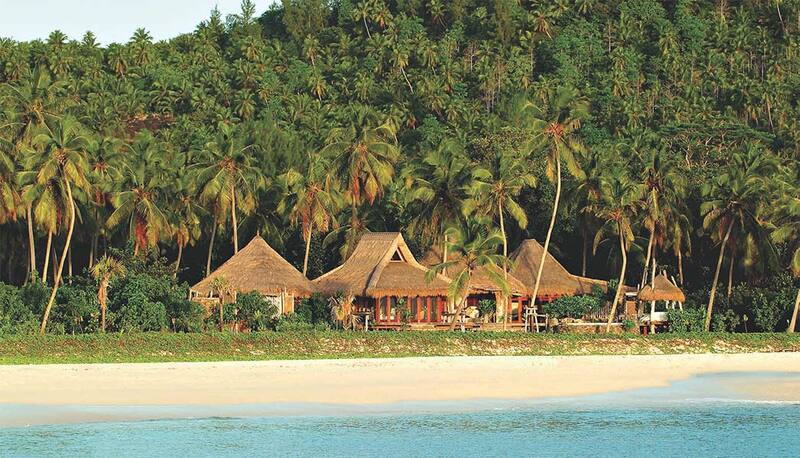 North Island is a luxury private island resort, in the heart of Seychelles. We have created an exceptional destination, where unashamed luxury, bespoke service and a generous all-inclusive offering combine to give you exceptional privacy and exclusivity in your tropical home away from home. 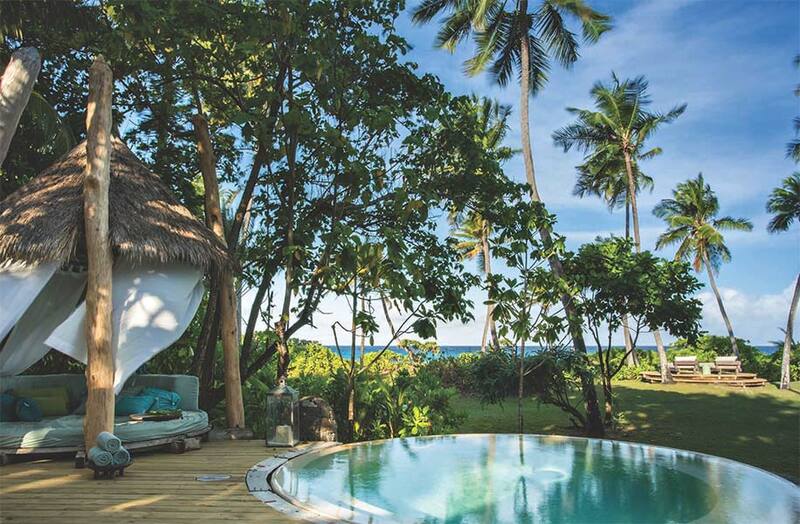 At the same time as perfecting the barefoot luxury approach to private island holidaying – often copied but never bettered – we have also embarked on an ambitious programme to restore North Island to its original natural glory. 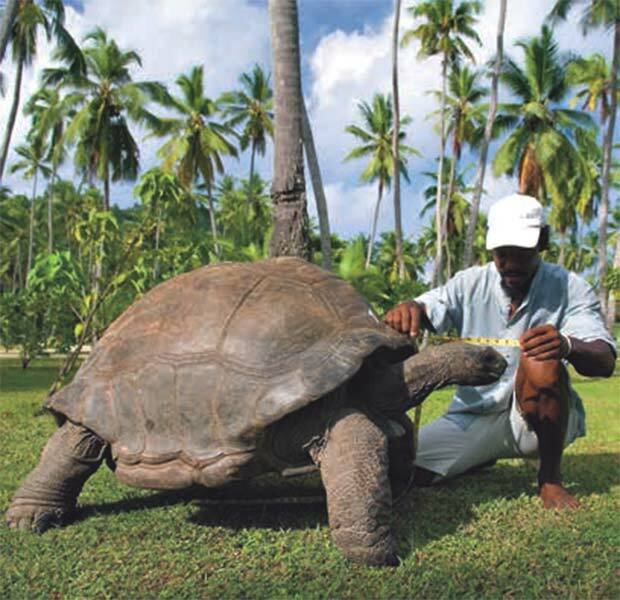 A haven for endangered endemic species as well as for people seeking an ocean paradise where a holistic approach to your wellness ensures an authentic and romantic experience from the moment you arrive. Cradled in a bowl formed by three granite peaks, the luminous white beaches, lush forest, and waving palms of North Island offer a peerless and exquisite private island setting venue for the perfect honeymoon or family holiday. North Island features just eleven private guest villas, offering each guest an unparalleled sense of exclusivity and luxury. 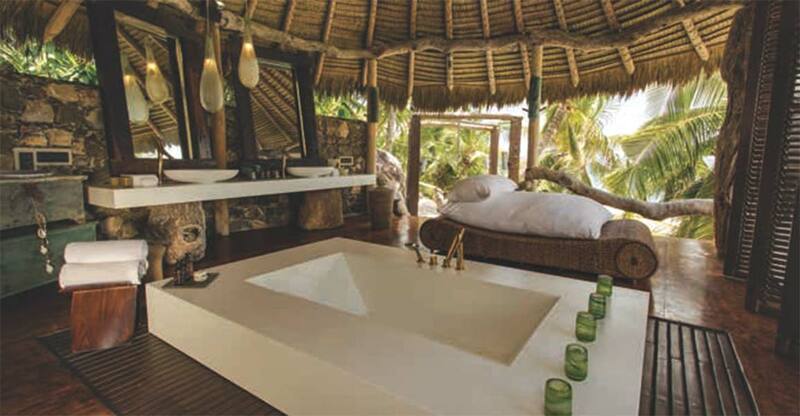 Our villas have all been created from local materials harvested during the island rehabilitation process, balancing luxury and simplicity to form a signature architectural style we call “barefoot luxury”. 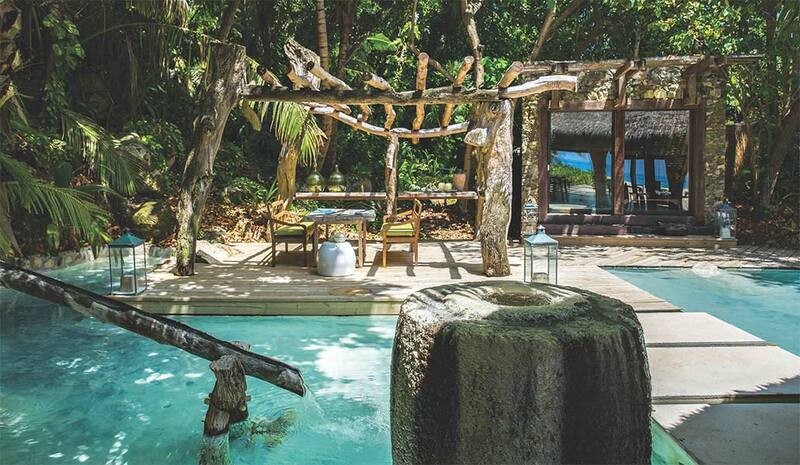 Your villa will become your own private beach home. The colours evoke the marine environment and the fusion of rough and smooth textures and simple and sophisticated forms combine to create an entirely authentic, contextual, and sumptuous sanctuary. 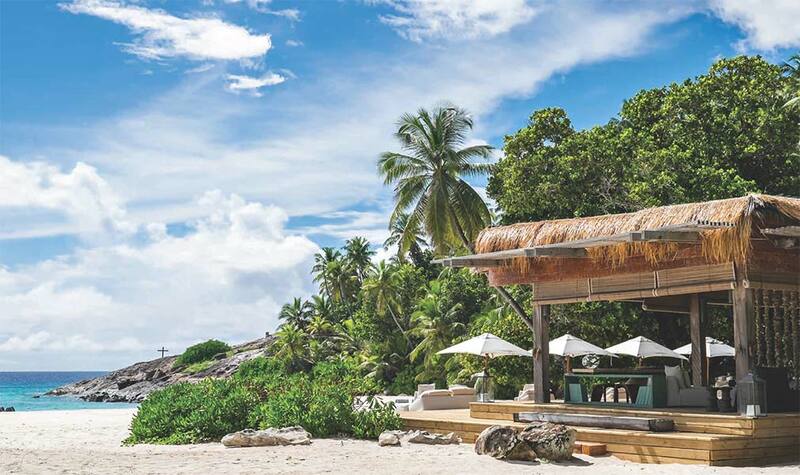 Also known as Villa 11, Villa North Island is perched on the granite boulders at the far end of East Beach and is the quintessence of privacy and seclusion. The sheer volume, scale and luxury of this villa are unimaginably decadent as it spreads out across multi-tiered levels, cascading down through a coconut grove to a private beach entry into the ocean below. 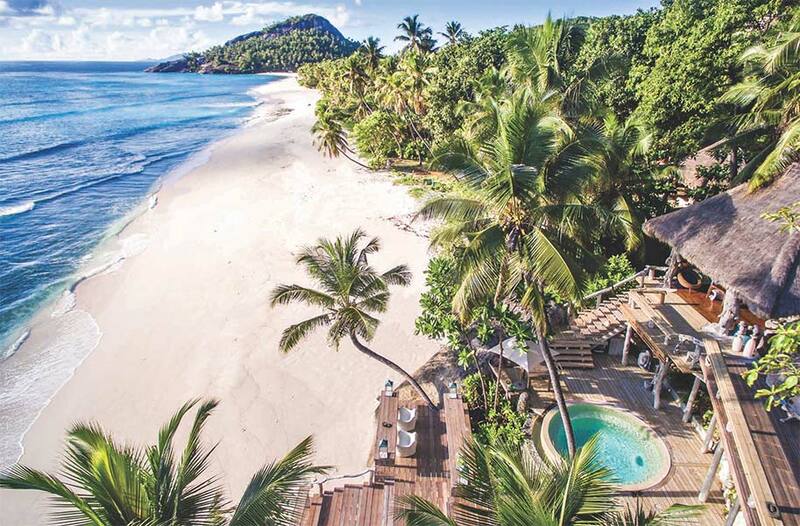 At 750sqm (just over 8 000 square feet), Villa North Island offers ample room for your mind to float free and for all your island fantasies to become a stylish, spacious reality. 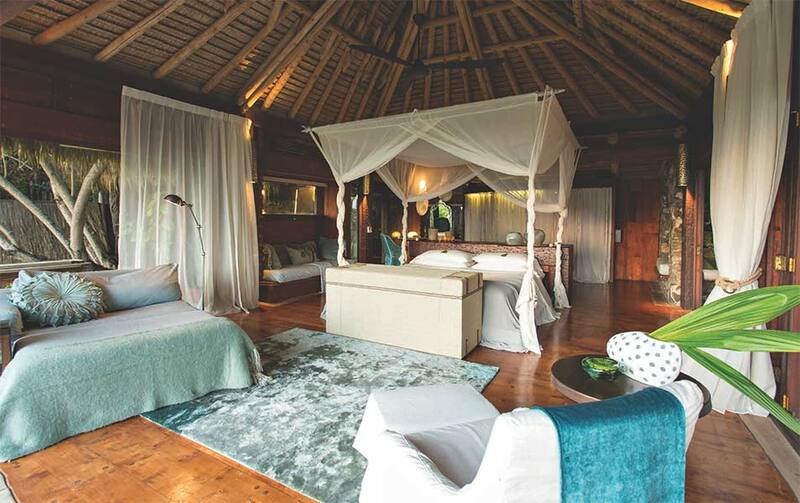 From the surprise of the concealed entrance across a leadwood bridge, to the wooden waterfall of decks descending to the beach, Villa North Island offers the perfect setting for your honeymoon. With an over-sized marble bathtub – ideal for sharing – and perfect sunrise views, this is the ultimate North Island experience and the last word in honeymoon luxury and romance. 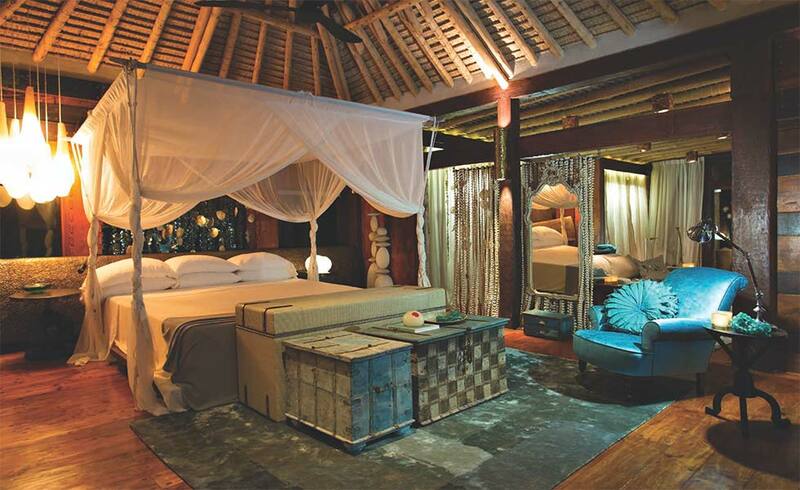 Unlike the Presidential villas, Villa North Island is only available to be booked by couples. North Island features ten elegant yet relaxed Presidential villas, set along East Beach and with direct access to the beach and ocean. Each villa is completely screened from view by careful siting in harmony with the natural vegetation, ensuring total privacy as well as ocean views. The open-plan flow of the villas invites exploration; the mixture of textures encourages touch and the organic shapes of the artisan-made furniture and fittings entice the eye. You’ve come home to your very own 450 sqm (almost 5 000 square feet) beach villa – the perfect, harmonious blend of rustic, sinuous forms and sophisticated designer elements. 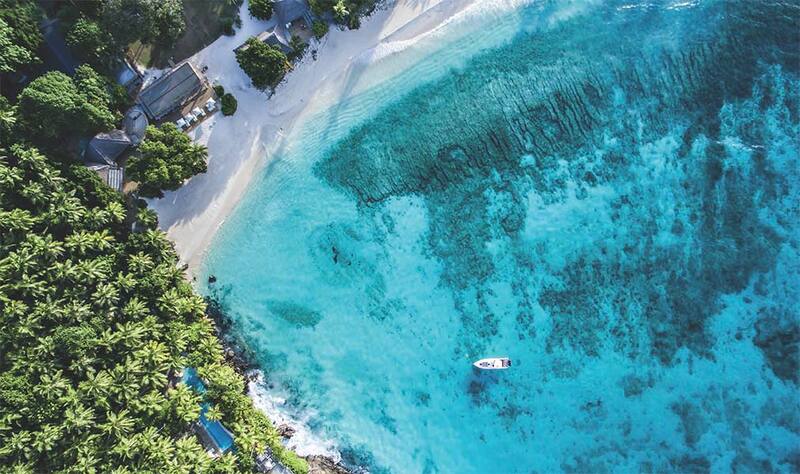 Each Presidential villa offers total privacy, generous space, and your own exclusive tranche of the luminous white sands and turquoise waters of East Beach.